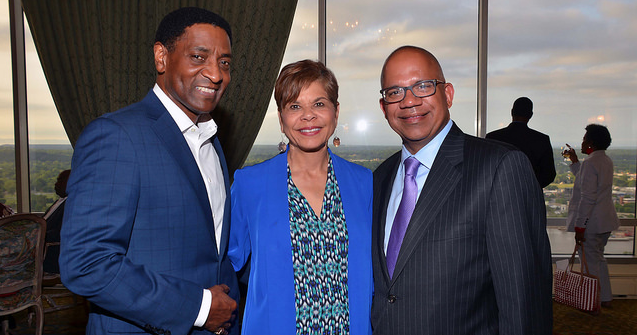 Partnerships between the public and private sector advance NFBPA's mission. 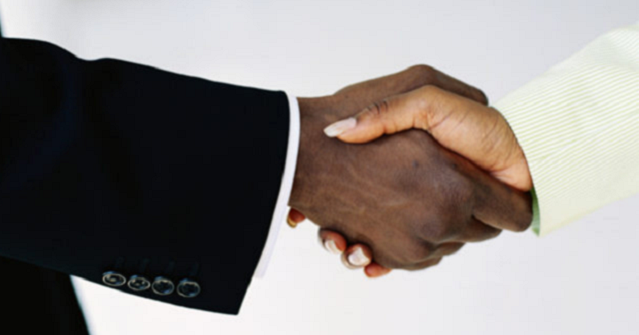 Learn more about how NFBPA facilitates partnerships below. Development of resources to carry out the NFBPA mission. Membership on the NCC is open to all NFBPA corporate, business, institutional, and university members. To learn more about how to strengthens public-private partnerships through the NCC, click here. To explore the ranks of the 2018-2019 NFBPA National Corporate Council, click here.